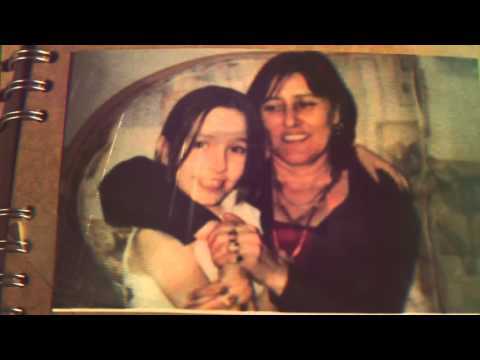 My mum passed away when I was 9 and in the end, I entered the care system. Grief made me angry and I didn’t know how to cope with my emotions so I found myself in trouble with the police. But by the time I was 17 or 18, I realised I needed to face my feelings and I began to regret my past decisions. Now I have a son and I couldn’t be happier. It’s this positivity and focus in my life that keeps me going. With Fixers, I want to show other young people in care that they too can have a bright future, as long as they stay focussed and optimistic. Breaking the rules is never the answer. Chantelle Thomas and Jo Harris are helping me with this Fix. Lee Culhane supports my Fixers project. He agreed to be interviewed to appear in my broadcast piece. Thank you to the team at Basepoint Centre who donated us a location for filming.